The total supply of jelly candy is rapidly reducing, and there’s only one more candy shop left in the whole world! It’s you who must find a boy named Jammy, the last candy maker standing, and embark on an unforgettable match 3 adventure with him, saving the candy sweets from the evil clutches of alien Jelly Gormandizers! Such an exciting color match saga with numerous challenging levels has never been seen in “free jewel games” before. 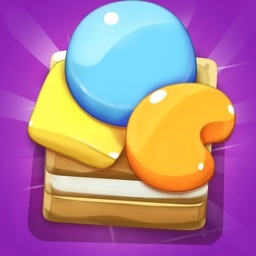 Step into this one of a kind puzzle match 3 game, splash jelly and crush candy elements to solve puzzles and bring this cookie saga to a happy ending! 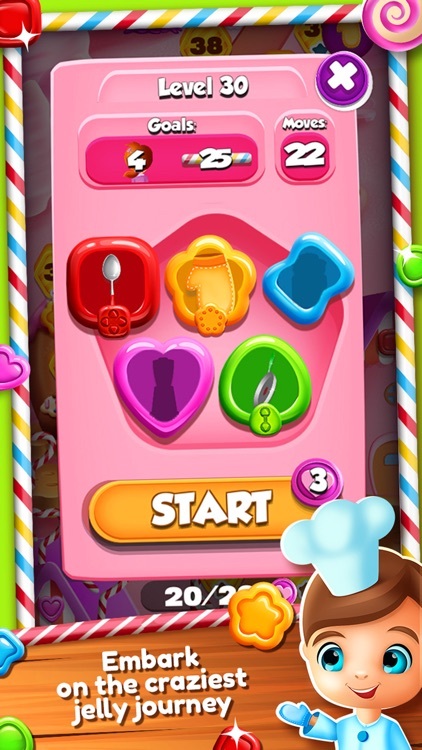 Download * Sweet Jelly Match 3 Games * free of charge and let the addictive 3 in a row gameplay prove you made the right choice! The young candy maker needs your assistance now! 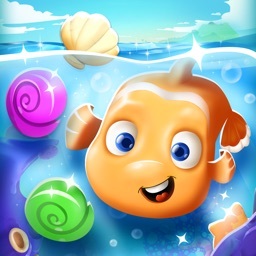 Help him fight off wicked Jelly Gormandizers by connecting candies of the same color, dealing damage, gaining coins, and passing through tons of spectacular levels. 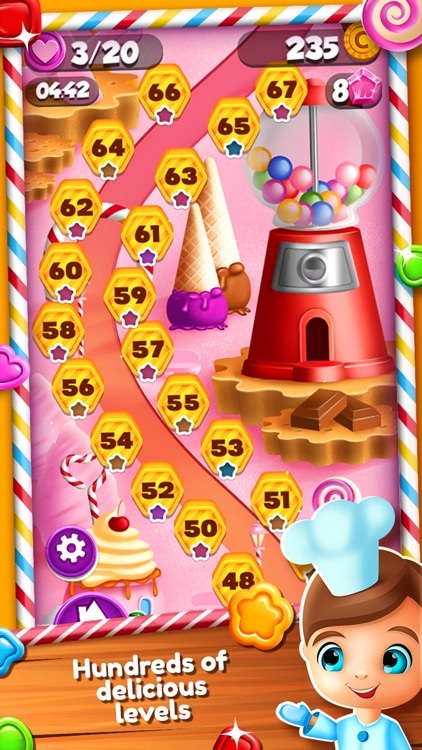 Join the thrilling mania with sweets in the most popular “free matching games”, crush the candy-eating monsters, and start producing sweets ASAP to restore the jelly balance and feed the kids around the world. 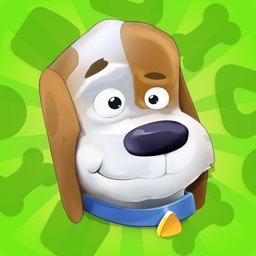 * Stunning match 3 puzzle adventure! * First-rate graphics and splendid sound effects! 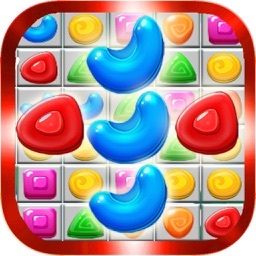 * Abundance of colorful jelly candy to crush, enemy to blast and exciting levels to conquer! * Hundreds of perfectly designed levels completely free! * Create and upgrade your inventory to defeat the jelly-loving monsters more easily! * Unique abilities for every item! * Connect sweet jelly of the same color to create matches! * The faster you solve the board, the more points you get. * Help young Jammy make cookies for kids around the world and make sure the aliens don’t eat them first! If you like jewel mysteries and quests, you couldn’t have found more suitable free jewel games for yourself! 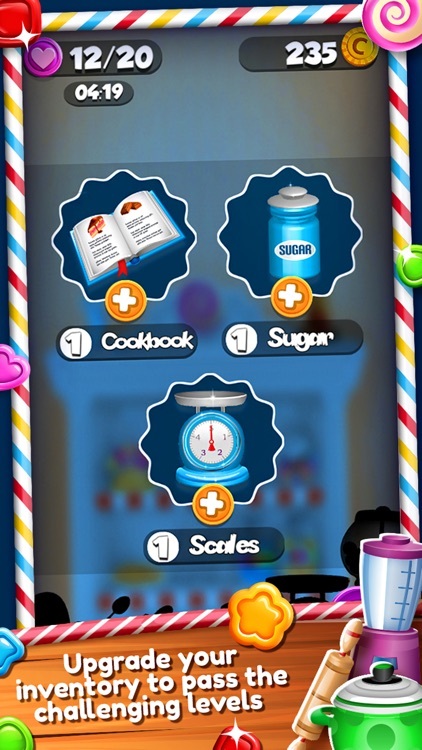 The amazing jelly journey you’re about to undertake in this saga with candy matching can be found neither in diamonds and jewels games nor in buttons and scissors games. 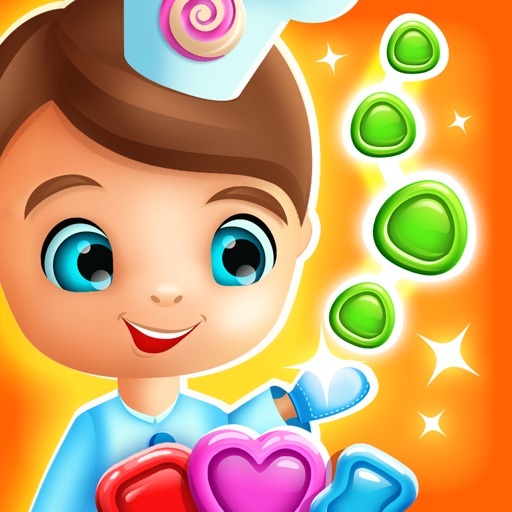 Experience the best friends puzzle adventure with the young candy maker and solve all match 3 puzzles to defeat the jelly-loving monsters who want to eat all the jelly sweets in the world. 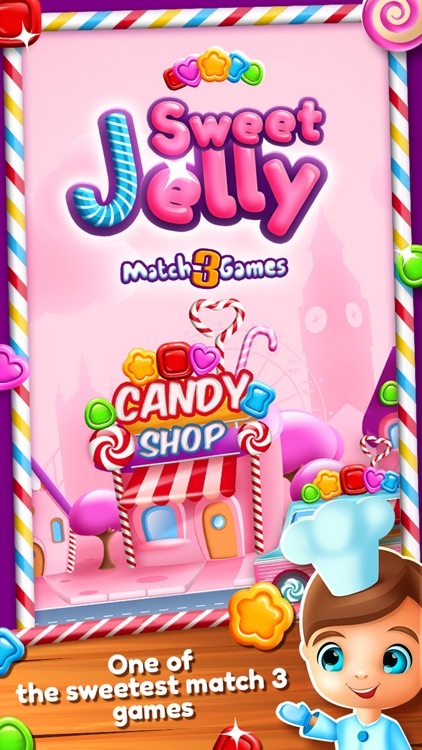 Get * Sweet Jelly “Match 3 Games” * right now not to let this happen! Match 3 or more elements on the board, smash and splash sweet jelly candies and experience ultimate fun in one of the best free match 3 games with bonuses! Spend hours of great time in our impressive puzzle adventure games and entertain yourself while assisting cute characters with their peril. 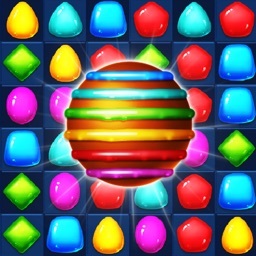 It’s guaranteed that no other jewel game has such an interesting color match story like our * Sweet Jelly Match 3 Games *! Download our free puzzle matching game now! This latest 2016 monster jelly game comes to you completely free and is definitely one of the most tremendous match three games free for adults and kids. If you’re into popular candy “jelly games“ where you can blast, splash, pop, and crush elements to complete levels, there’s no better “puzzle adventure“ game for you than this absolutely magnificent brain teaser saga about fighting jelly-loving monsters. 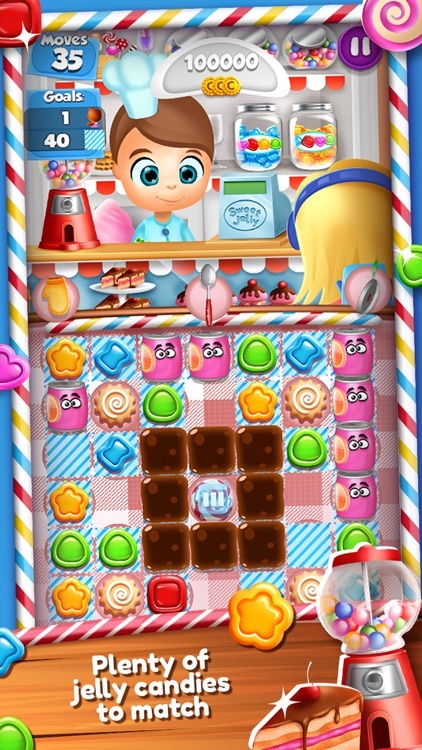 So, download * Sweet Jelly Match 3 Games * right now and step into a real candy rescue mania. *** * Sweet Jelly Match 3 Games * free app is brought to you free of charge, but certain in-app packages will be offered to you to buy for real money.